The Mid–Hudson Valley Community Profiles project represents a commitment by three of the region’s leading philanthropic organizations to provide the public with continuously updated comparative information regarding Dutchess, Orange, and Ulster counties. The project is designed to provide government and nonprofits with an important new tool for assessing and understanding the populations they serve. The Community Foundations of the Hudson Valley, the Dyson Foundation, and the United Way of the Dutchess-Orange Region jointly commissioned the Center for Government Research (CGR) to collect and analyze the data and maintain the website. With input from local health and human service providers, the three organizations selected 50 indicators within the following fields to be included on the site: Children & Youth, Community Engagement, Demographics, Economy, Education, Financial Stability, Health, and Housing. This website provides an “apples–to–apples” understanding of regional trends and comparative information that had been difficult to obtain in the past because of variations in how each county reports certain types of information. 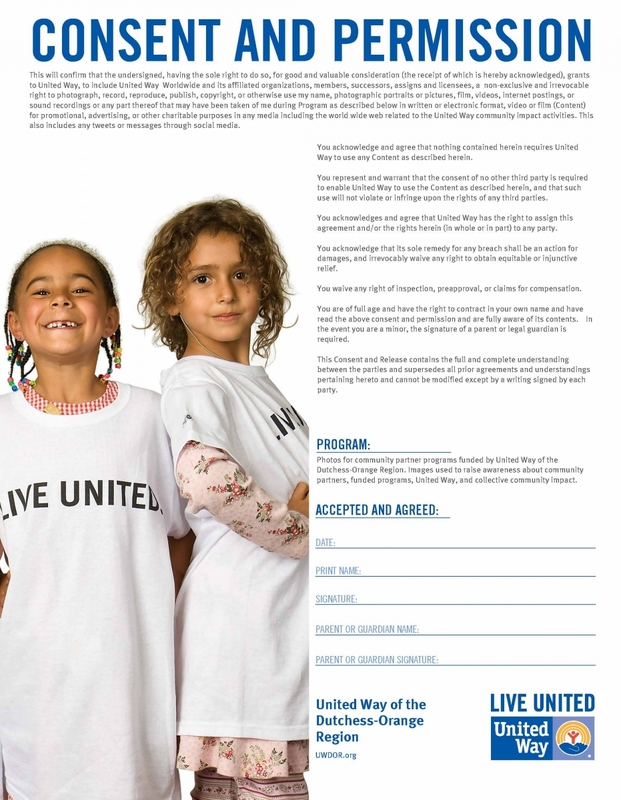 The site enables organizations to track community conditions, develop programs, and affect change that will ultimately contribute to the well–being of citizens in the Mid–Hudson Valley. 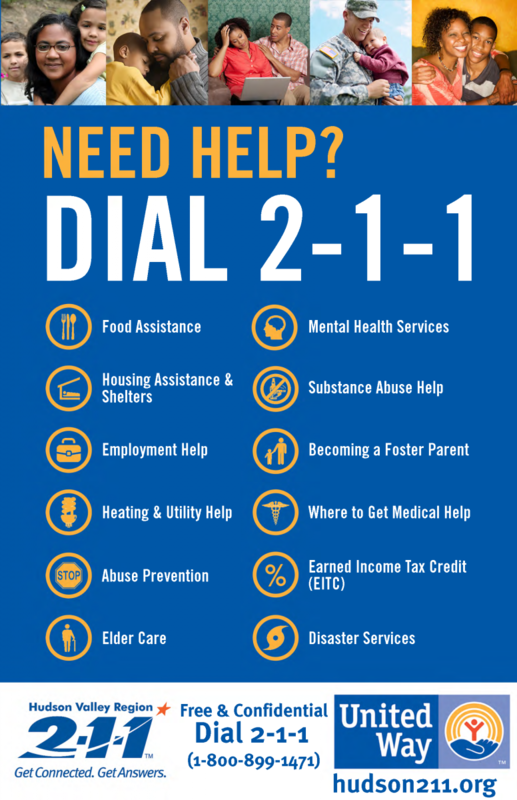 CLICK HERE to see some of the other resources we use to identify our community's needs. If you have any questions or need additional assistance, please contact Emily Darrow, Director of Marketing & Communications, by email at edarrow@uwdor.org or call 845-471-1900 ext. 3114. 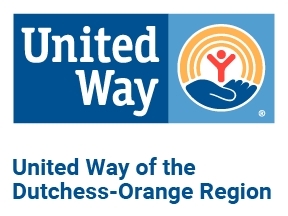 Guidelines about "what not to do"
© 2019 United Way of the Dutchess-Orange Region. All Rights Reserved.